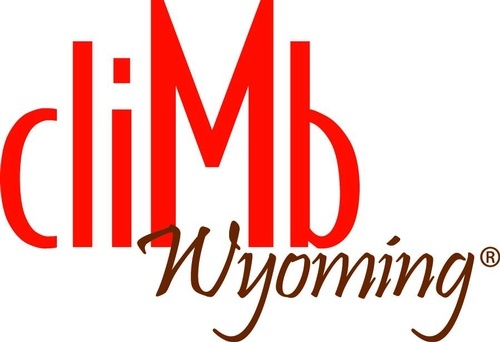 CLIMB Wyoming, a non-profit organizational, trains and places low-income single mothers in careers that allow them to successfully support their families. CLIMB Wyoming?s research-based model is based on more than 25 years of successfully helping single mothers achieve and maintain self-sufficiency. The model was developed in Cheyenne in 1986 for, single mothers ages 16?21 under the name of the Fleming Young Parent Program. Recognizing this successful paradigm and the need to reach more single mothers, Wyoming community partners collaborated to aggressively expand the Young Parent Program model to serve low-income single mothers of all ages across the state.